Home / Uncategorised / Ethereum has closed 587 wallets having 513,774.16 Ethereum (ETH) whose current price is $360. Ethereum has closed 587 wallets having 513,774.16 Ethereum (ETH) whose current price is $360. On 24th April the majority if people voted “no” as a one week ago the parity hack wallet cancelled the proposal to restore the unsafe 587 wallets having 513,774.16 Ethereum (ETH) with them whose current price is around $360. Parity wrote a blog post in November related to what has happened and Ethereum Improvement Proposals (EIP) is working over to unblock the users funds. The ETH asked one condition for voting will be on coin basis, basically it will be a coin vote those whose wallets are been affected will only vote in yes or no by signing the message the vote will decide what will be the result of this x_ETHeREAL x posted that “the reason “yes” is winning has nothing to do with community sentiment”. If Parity has self-destructed wallet voting x_ETHeREAL_x posted that “the reason “yes” is winning has nothing to do with community sentiment”. 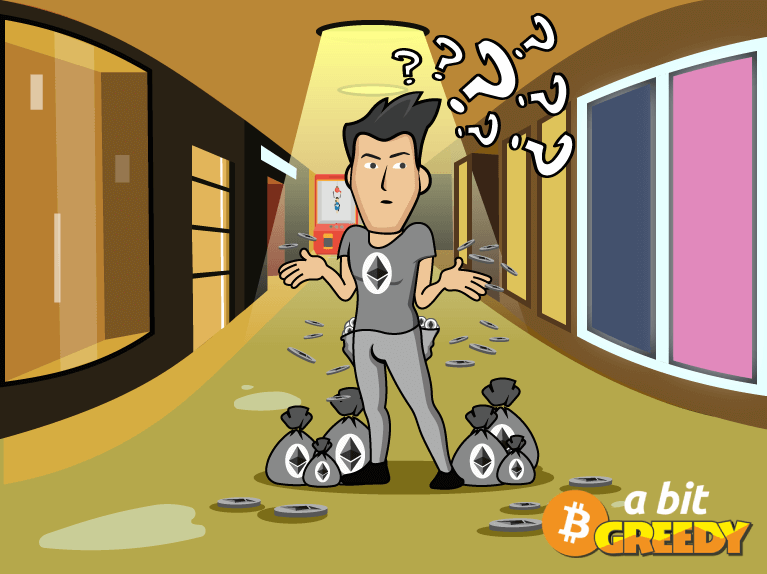 After the hack of DAO in June 2016 of Block chain of $60 mln, the Ethereum Classic would have started to restore the wallet but as it didn’t started to restore it should return the funds so that nobody else can block it.